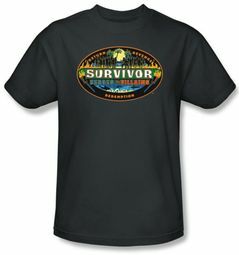 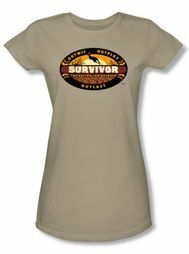 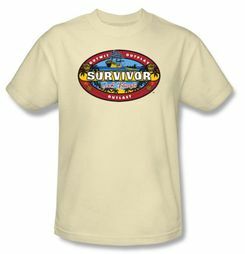 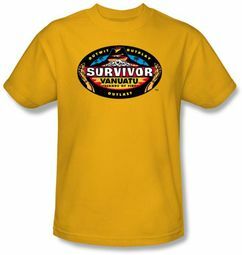 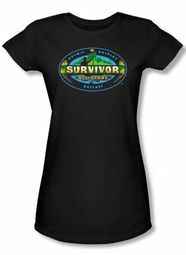 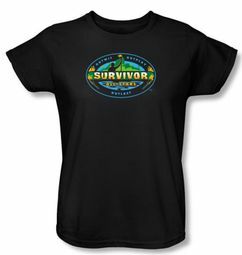 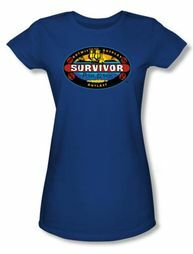 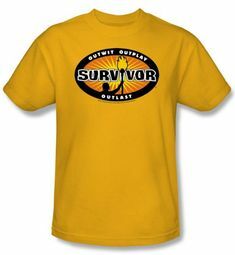 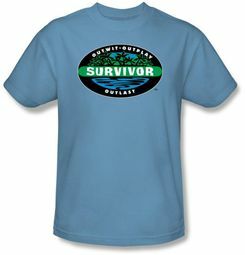 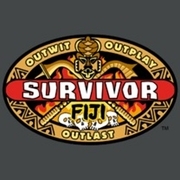 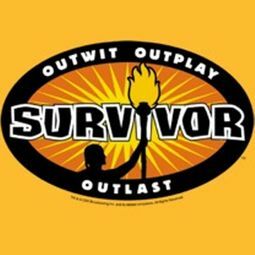 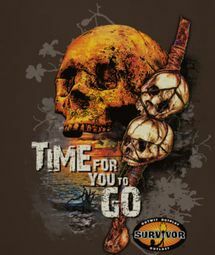 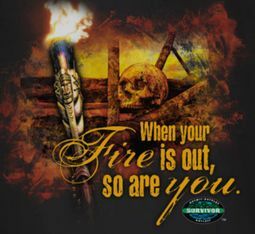 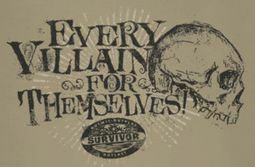 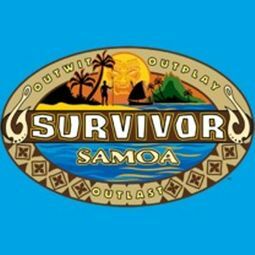 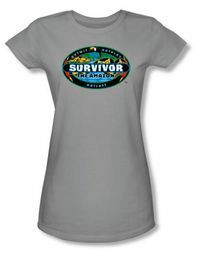 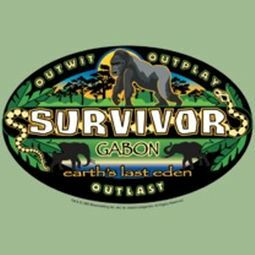 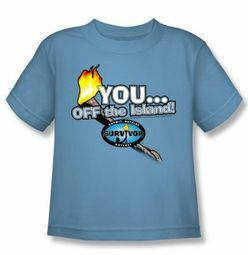 Survivor T-Shirts - This Survivor t-shirts are officially licensed tee shirts from the the tv show. 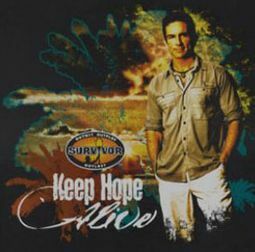 This is a perfect gift for anyone who loves this highly rated and popular tv show, Survivor. Survivor t-shirt colors are as shown and these tees come in adult,kids and juniors sizes. Our Survivor t-shirt is incredibly comfortable and this tee shirt not only looks great, but is made to last.